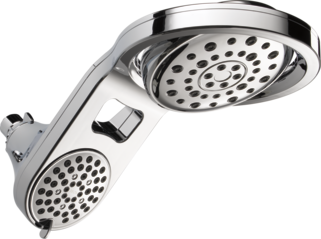 58580-PK is rated 4.3 out of 5 by 28. 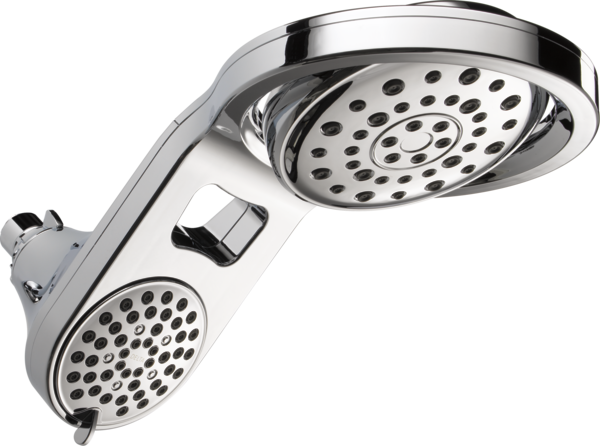 Rated 3 out of 5 by Anonymous from Nice shower head, but disappointed with dripping I am very disappointed in this product. I love the double shower head, but it drips constantly. I called customer service and was told I needed to use plumbers tape, even though there was nothing about this in the instructions. So I bought plumbers tape and reinstalled the shower head. It still drips. My old shower head did not drip, so it must be a problem with this one. After spending over $200 for a shower head that claims five minute installation, I am not happy that I will have to call and pay a plumber to resolve this issue. 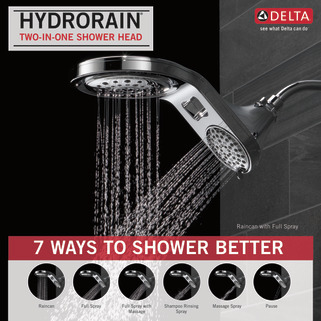 Is it 2 gallons/minute out of each head? Or 2 gpm combined? 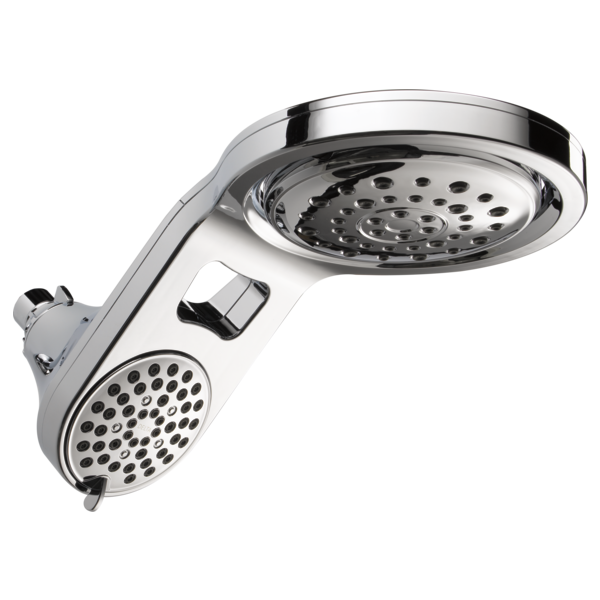 Does this shower head work at basic rough in height or should rough in be higher? Is there a way to adjust the lower shower head as it projects onto the far wall (in our 60&quot; shower base). Would need to adjust it to angle down more. I'm stripping my bathroom so I need a tub filler, on/off / temp valve and shower neck. &nbsp;What hardware do you recommend to use with these 3 new shower heads? Hi - I would like to order this product but I'm trying to figure out what the difference is between the 3 models besides the flow rate and various colors offered. Am I missing something? 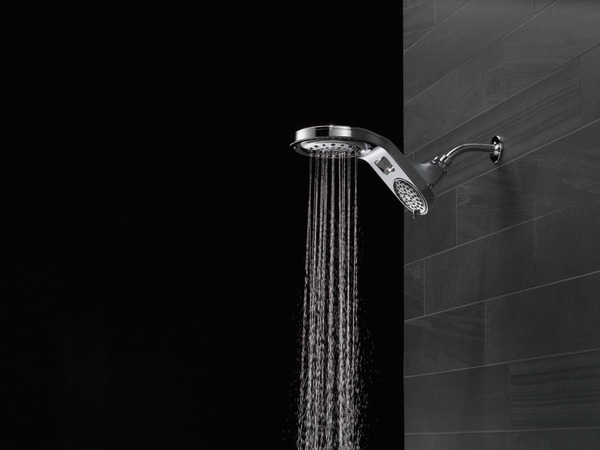 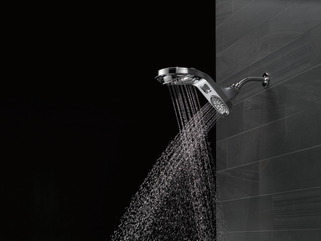 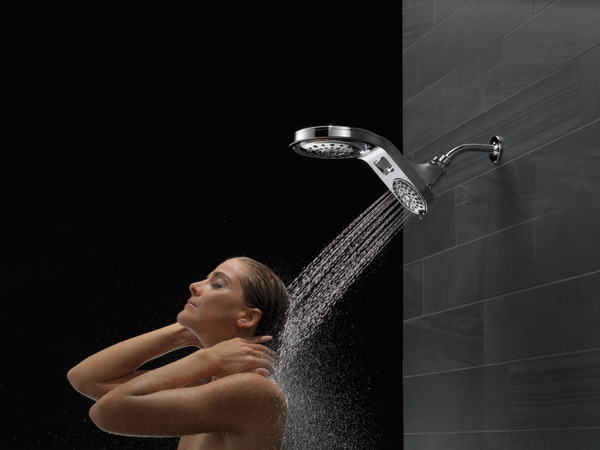 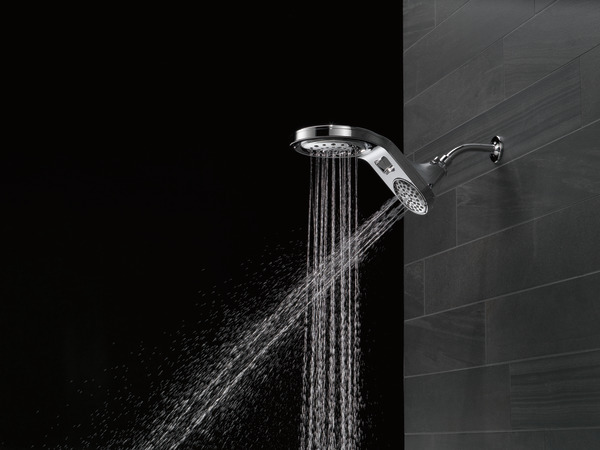 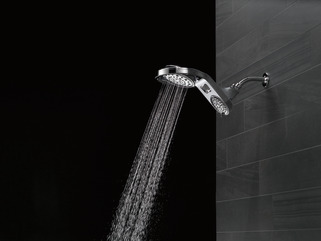 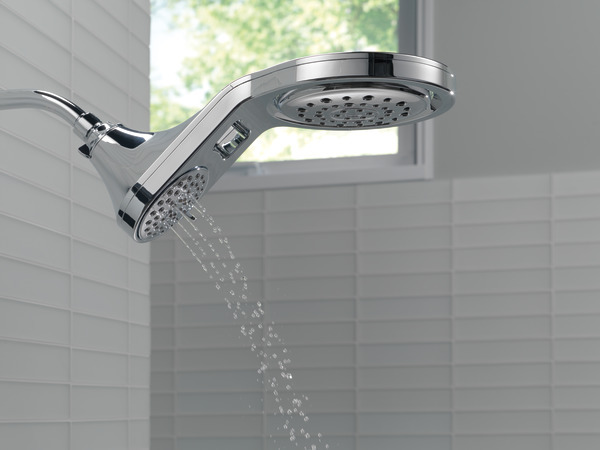 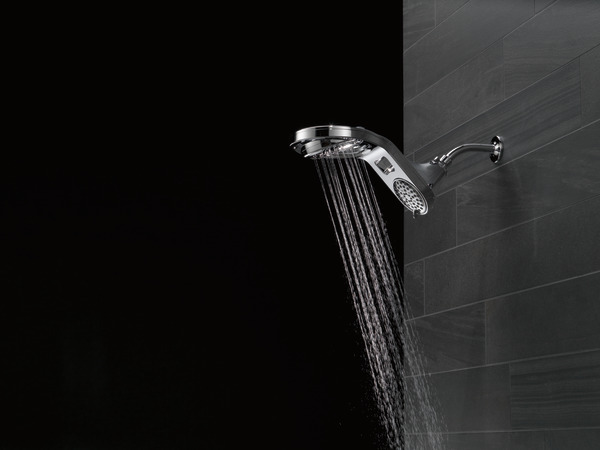 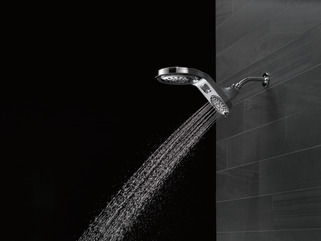 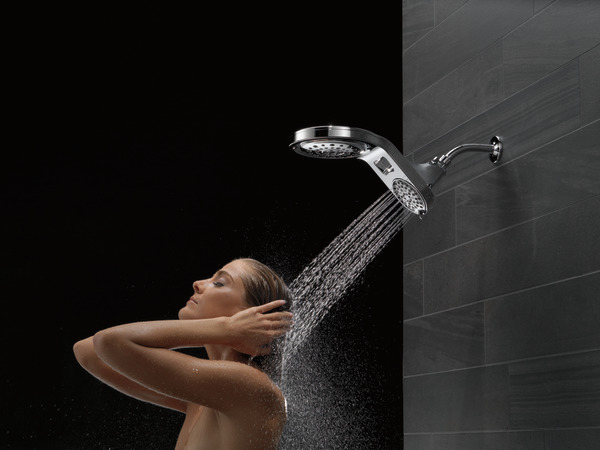 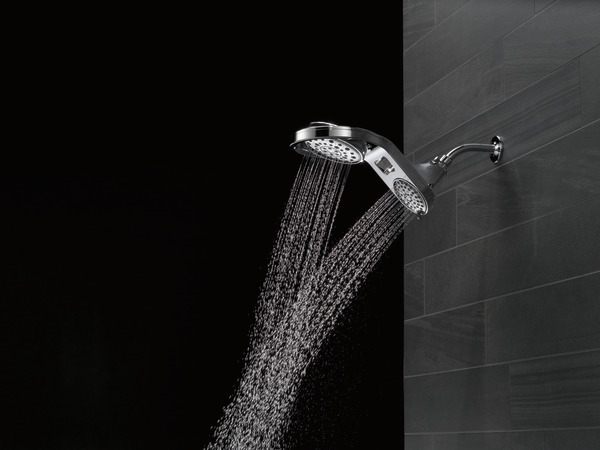 What material is the showerhead made of ... is it metal or plastic? I see the flow rates are measured based on 80 psi. What is the minimum water pressure I need to get good results from this shower head.